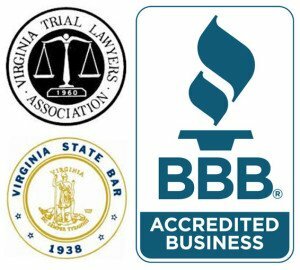 Charged With A Crime In Virginia: What Do I Do Now? 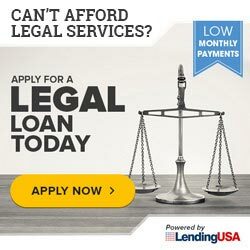 | Holcomb Law, P.C. 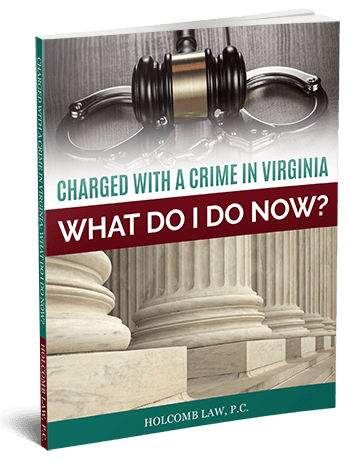 Charged With A Crime In Virginia: What Do I Do Now?